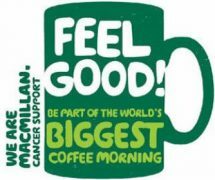 Home » News & Views » Local Info » Inspire and Macmillan need YOU! 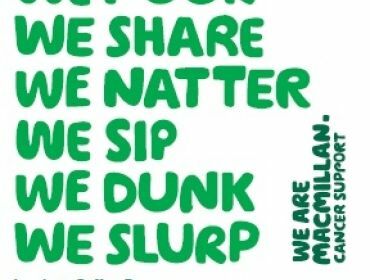 Inspire and Macmillan need YOU! Are you the volunteering type? Want to do something in aid of a cancer charity? Then we need you! I run a small project, Inspire, which lets people have their say on topics they believe are important. Not only that, but we also connect with other charities and organisations to help them voice their messages. 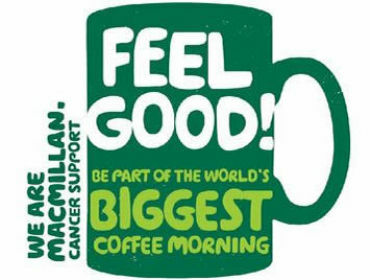 On September 22nd, at Treorchy Library, we will be holding a coffee morning in aid of Macmillan as part of the “Macmillan’s World’s Biggest Coffee Morning”. Our coffee morning won’t be like an ordinary one, though. We have a lot going on! From nail art to Wii games to free internet access to live entertainment to knitting lessons and so much more! That’s why we need volunteers! We’re also looking for live entertainment. They must be accoustic and/or singers with a CD and have at least 5 songs to perform. 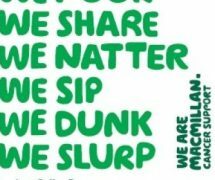 PS: All volunteers get a free Macmillan T-shirt! RCT EXPLORER SCOUTS GO FOR GOLD! !